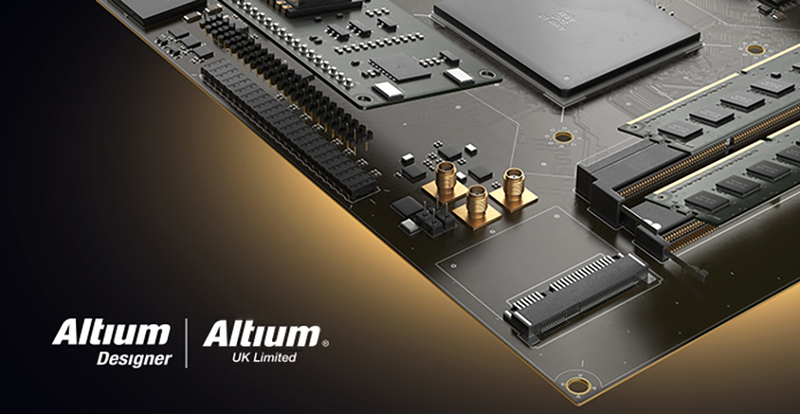 Altium today announced the launch of Altium Designer 19, the latest version of the company's flagship PCB design software. Altium Designer 19 introduces new features that make designing complex, high-quality projects easier, faster, and more accurate from concept to production. 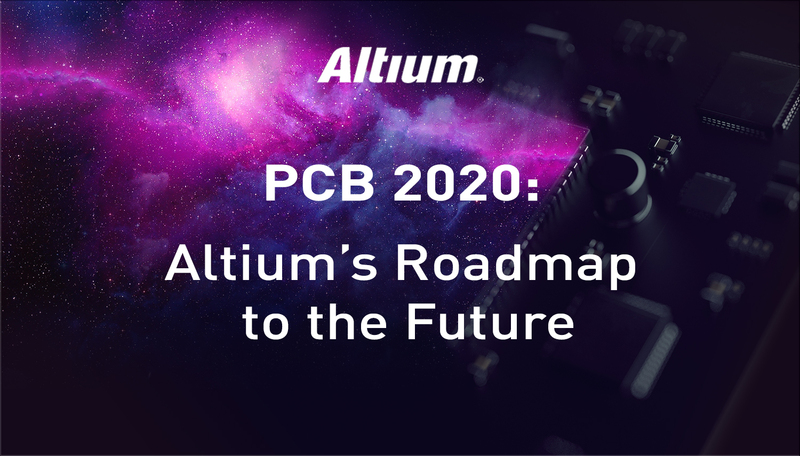 Today at the AltiumLive 2018: Annual PCB Design Summit, Altium announced its new cloud infrastructure that facilitates better, more connected collaboration across all design and product realization disciplines. Altium 365, a cloud-based platform, is the first step in directly connecting desktop printed circuit board (PCB) design with the manufacturing floor. With availability targeted for December 2018, Altium 365 seamlessly integrates with Altium Designer 19 and leverages the power of cloud to connect designers, component distributors, and manufacturing stakeholders and makes it easy and convenient to share information and design collaboratively. AltiumLive 2018: Annual PCB Design Summit will provide a unique opportunity for thought leaders and practitioners in PCB design, manufacturing, and component supply chain to connect and collaborate on how the electronics industry can establish a more connected design to realization experience. Altium, a leading provider of electronics design systems for PCB design, today announced its sponsorship of seven teams at SpaceX’s upcoming 2018 Hyperloop Pod Competition. A sponsor since the first competition in 2015, Altium is proud to provide tools to help enable the next generation of electronics engineers. Leading PCB Design Software Company, Altium LLC, Continues Expansion of Direct Customer Relationships in Europe. Altium LLC, the Global Provider of Innovative Electronic Design Solutions, Announces the Next Installment of Their Flagship PCB Design Software, Altium Designer® 18. This Version Upgrade Focuses on Enhancing the User Experience with Key Feature Updates and Productivity-Focused Enhancements Available in One Modern, Easy-to-Use Design Ecosystem. Altium To Preview major update to the world’s most widely used PCB design software - Altium Designer - at 1st Annual PCB Design Summits in North America and Europe. Altium LLC, the Global Leader In PCB Design Software, Announces the preview of Altium Designer® 18 and more at the 2017 Engineering Design Show in the UK. 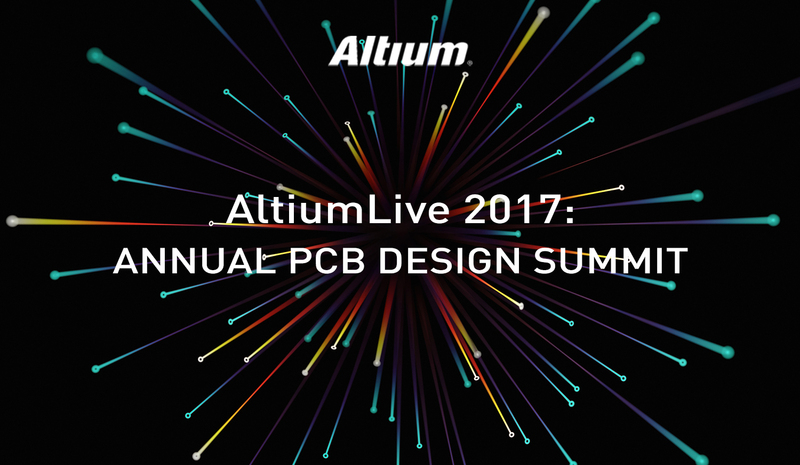 Altium LLC, the Global Leader In PCB Design Software, Announces the “AltiumLive” PCB Design Summit, featuring a rich agenda of industry expert speakers, professional development courses, and user presentations.